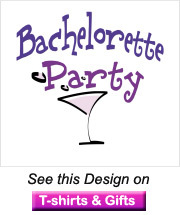 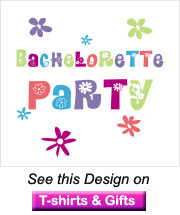 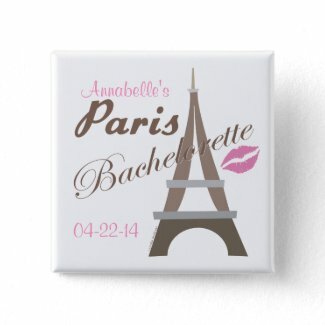 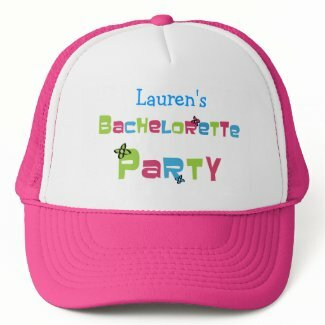 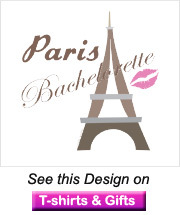 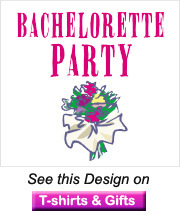 Personalize our bachelorette shirts, clothing and accessories for a memorable night. 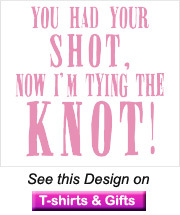 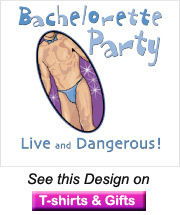 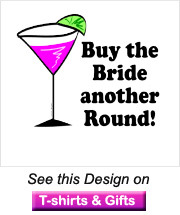 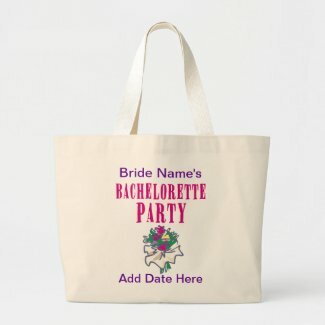 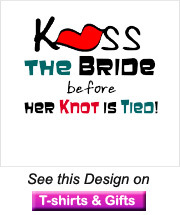 Make the bride’s bachelorette party a standout hit with these bachelorette party t-shirts, mugs and funny bachelorette stagette night favors. 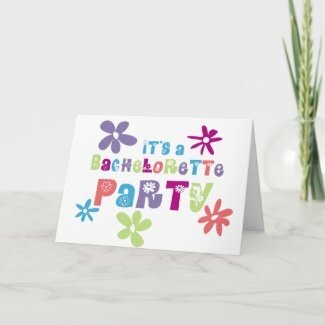 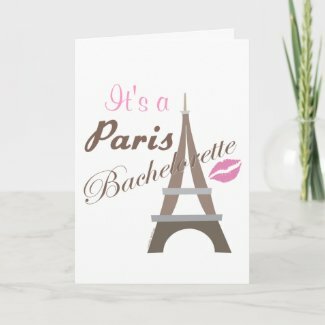 We even have matching bachelorette party invitations and favors. 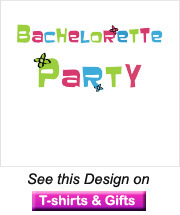 Shop our customizable bachelorette party shirts for the bride and her entourage – personalize these bachelorette tee shirts and favors for hen nights and stagettes.